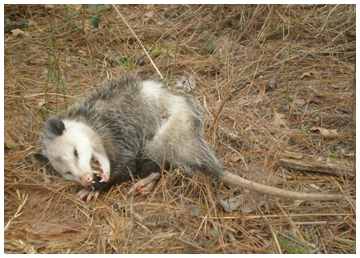 Opossums deserve to live free in the wild they were here long before humans! you can’t just take them away from their home! same with all the other animals!!!!!!!!!!!!!!!!!!!!!!!!!!!!!!! Opossums deserve living free not in some cage! They were here before humans you can’t just take them away from their home!